Why are some soil applied formulations more effective than others? Watch the video to learn the three key factors to assess when choosing your soil applied micronutrients. Want to learn more? 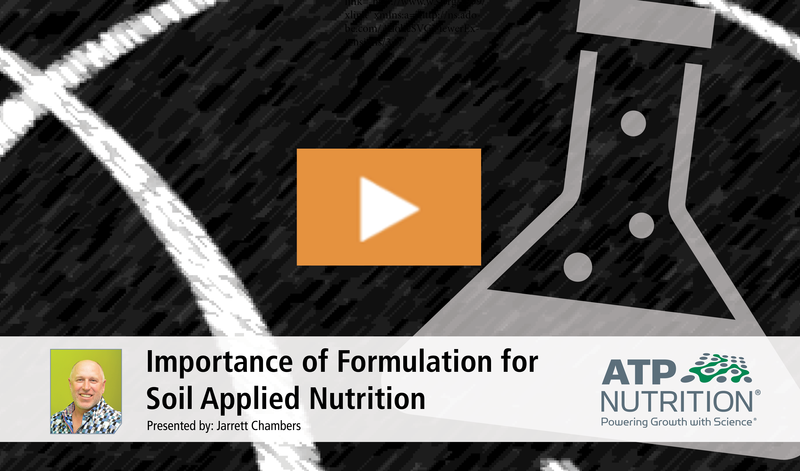 Watch our Nutrient Knowledge educational video to learn more on how formulation is critical to properly address deficiencies and maximize nutrient use efficiency for soil applied micronutrients.